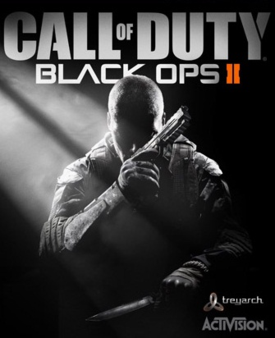 The upcoming Call of Duty: Black Ops 2 which will be available on PC, Xbox 360 and PS3 on November 13, 2012, will use the new Activision's engine which designed to only support DirectX 11. That mean the new COD Black Ops 2 will not support the old Windows XP OS, furthermore the game will support DX10 and DX11 which are supported on Windows Vista and Windows 7. Dual core Intel Core 2 Duo E8200 (2.66 GHz) or AMD Phenom X3 8750 (2.40 GHz), processor. NVIDIA GeForce 8600 GT 512 MB or ATI Radeon HD 3870 512 MB, video card. 2 GB for 32-bit, 4 GB for 64-bit environments, memory. Windows Vista SP2 or Windows 7 or above, operating system. latest GPU driver is highly recommended. And to run the game at perfect frame rate and medium graphics, we recommend to use a Geforce GTS 250 or above, and an Intel i3 CPU or above.